Iron, chromium, copper, zinc, iodine, manganese, magnesium, selenium— are we talking about science class or my dinner? Not many of us read cereal boxes and think, “great, I’m getting some zinc today.” What do these minerals do, and where do they come from? Minerals help your body carry out its daily functions and processes in the most efficient and beneficial way possible. There literally is no bodily process, on either the cellular or systemic level, that can operate at its best, or even continue to operate efficiently for that matter, without the right amounts of minerals. They are that critical to your body’s daily functioning. If your body doesn’t get enough, or gets too much, of any of the critical nutrients, you increase your risk of disease or other medical problems. For this reason, minerals can have a significant impact on blood pressure, weight management, cancer prevention, depression, pain, PMS and digestion, to name a few. Sodium, potassium, phosphorus, magnesium, sulfur and calcium are minerals we are probably more familiar with. But “trace” minerals are also important, though we need them in much smaller amounts. Trace minerals include iron, chromium, copper, zinc, iodine, manganese and selenium. But the question remains— how do we get these elements in our bodies? One option is to go eat some rocks. The other safer, normal option is to eat the right food. Plants bring up minerals from the soil to help build complex molecules they need for growth, respiration and photosynthesis. So we get minerals when we eat those plants, or when we eat animals who’ve eaten those plants. Iron is an essential component of many proteins and enzymes. It is vital in the formation of red blood cells and lean muscle. Iron deficiencies occur worldwide in children, women of childbearing age, pregnant women, and individuals with medical conditions such as gastroenteritis and parasites as well as in persons involved in regular intense physical exercise. Strict vegetarian diets may also contribute to iron deficiency. You can find iron in red meat, poultry, seafood and dark leafy vegetables. Chromium helps with insulin functions and glucose metabolism. Not getting enough chromium can lead to symptoms that mimic diabetes, impaired glucose tolerance and a need for higher insulin levels. Normally, a well-balanced diet that includes fruit, vegetables, meat, fish, and grains should easily cover your dietary needs of chromium. Copper is a component in many enzymes involved in such key functions as energy production, iron metabolism, healthy connective tissue, neurotransmission, and the making of hemoglobin. 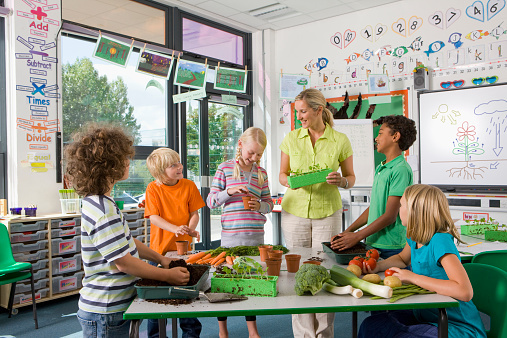 Copper deficiencies can occur from malnutrition, malabsorption or excessive zinc intake. Symptoms may include abnormal blood cells, bone and connective tissue changes, decreased immune function, bone demineralization and increased risk for cardiovascular and neurodegenerative diseases. Copper occurs in a wide variety of foods and is most plentiful in organ meats, shellfish, nuts, and seeds, wheat bran cereals and whole grain products. Copper toxicity is rare but can occur with very high levels. Zinc is necessary for normal growth and development in children, proper functioning of the immune system, many neurological functions and reproduction. Dietary zinc deficiency is quite common in the undeveloped world and may affect some two billion persons. It can cause impaired development, anemia, skin rashes, neurologic abnormalities and decreased immune function. Zinc rich foods are oysters, beef, crab meat, dark-meat chicken, and turkey, pork, yogurt, milk, cashews, chickpeas, almonds, peanuts, cheese. Iodine is a well-known key component of the thyroid hormone. Too little iodine in drinking water and nutrition can lead to a slowed metabolism, weight gain, abnormal lipid profile and mental sluggishness. Iodine deficiency can have detrimental effects on the developing brain and can cause mental impairment and retardation in children. Some 120 countries fortify salt with iodine to counteract iodine deficiency. Seafood is an excellent source of dietary iodine. Dairy products, grains, eggs, and poultry contribute substantially to dietary iodine intakes in the US. 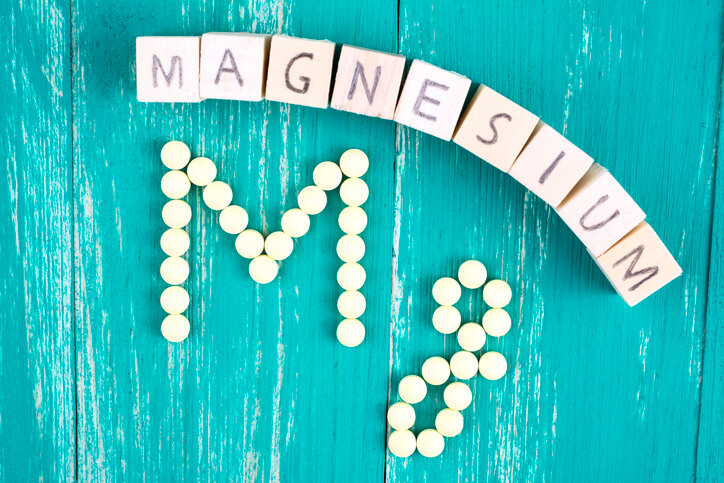 Manganese is an ingredient and facilitator in many enzymes which have anti-oxidant benefits for a multitude of metabolic functions, support bone development and wound healing. Low manganese levels have been linked to weaker bones. People eating vegetarian diets and Western-type diets may have higher manganese intakes. Rich sources of manganese include whole grains, nuts, leafy vegetables, and teas. Selenium is part of the amino acid selenocysteine which occurs in 25 different seleno proteins. Seleno proteins play critical roles in reproduction, thyroid hormone metabolism, DNA synthesis, and protection from oxidative damage and infection. Not getting enough selenium can make it more likely that you may suffer from cardiovascular disease and, if you are a man, infertility. Seafood and organ meats are the richest food sources of selenium. Other sources include muscle meats, cereals and other grains, and dairy products. HOW MUCH TRACE MINERALS DO YOU REALLY NEED? Luckily, you don’t have to guess about how much of any given trace mineral your body needs every day. All you need to do is look the Recommended Daily Intake (RDI, for short), published by the National Institutes of Health, for a wide variety of nutrients. HOW DO YOU KNOW IF YOU HAVE THE RIGHT AMOUNT OF TRACE MINERALS? Many people believe they will get the right amounts of minerals and other nutrients by just “listening” to their bodies and eating the foods they crave. And this does work to a certain extent. For example, you may be right on the mark when you crave water or carbohydrates after you exercise. Or a steak or hamburger may be especially tempting when your body needs protein. But, most of the time, we may just feel a little off and have no idea what our bodies are asking us for. The best thing to do is have comprehensive nutritional testing to see if your body is getting the right balance of trace minerals and other nutrients. If you do have any imbalances – either too much or too little of any key nutrient – you can then take steps to address it either through diet or supplementation. WHY YOU MAY NOT BE GETTING ENOUGH TRACE MINERALS? Poor diet: The number one reason that you may not be getting enough trace minerals is not having a well-balanced diet. Where you live: Trace mineral amounts in soil and water are not the same in all parts of the world, so where you live could also impact the quantity and quality of trace minerals in your food. As examples, high yield farming techniques in the U.S. and other countries can deplete trace minerals and the soil in certain sub-Saharan regions are especially low in zinc. Malabsorption and gastrointestinal diseases: If the gastrointestinal tract becomes inflamed, infected or has a disease which interferes with absorption of minerals and other nutrients, this certainly can lead to decreased absorption and excess loss of minerals. Surgery: Surgical resection of bowel segments can cause a loss of important uptake and carrier channel sites for mineral uptake. Pregnancy: Trace mineral deficits frequently occur during pregnancy. While it is rare to encounter severe trace mineral deficiency in the Western World, mild to moderate deficiencies are common and may lead to general often less clearly recognized symptoms such as fatigue, slow metabolism, decreased immune system, and decreased mental capacities. 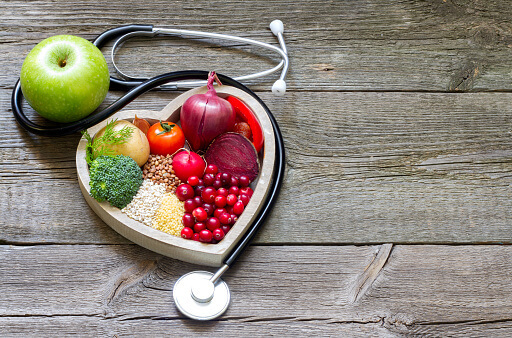 Although a healthy diet does usually provide adequate trace minerals in the body, it is notable that strict vegetarian diets, strenuous exercise, pregnancy, gastrointestinal diseases and malabsorption issues can all contribute to trace mineral deficiencies. (For more information about minerals, read here). Franz Gliederer, MD, MPH is a medical doctor. He is a specialist in Preventive Medicine with a Medical Doctorate from the University of Vienna, Austria and a Master’s Degree from the University of California Public Health School. Dr. G has a diverse medical background including three residencies in Preventive Medicine, Internal Medicine and Family Practice. He is a co-author of Minerals – The Forgotten Nutrient: Your Secret Weapon for Getting and Staying Healthy, available through Amazon, iTunes and bookstores.